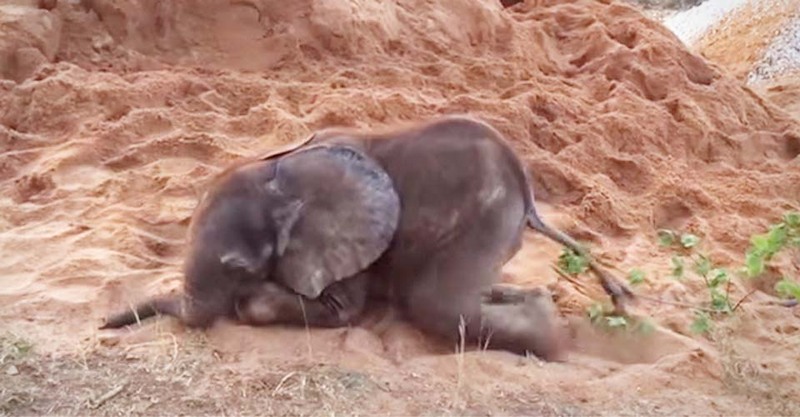 This Baby Elephant Was Rejected by His Herd. But Watch Who Shows Up Behind the Sand Pit. Ellie is a rescued baby elephant that’s not doing so well. This all changes when he meets Duma, a German shepherd.